Families often travel during the summer to destinations filled with potentially harmful insects such as mosquitoes and ticks. If your home region doesn’t have these outdoor bugs, you should learn how to protect yourself and children from bites and stings. If you live in one of the bug-prone states, it’s important to use proper insect repellent and avoid areas with high insect populations. outdoors where ticks or mosquitoes are prevalent. Ticks are especially prominent on the East coast with Connecticut, Rhode Island, Massachusetts, and New York the states most likely to have ticks that transmit Lyme disease and other serious infections. Areas where ticks are on the rise include Maryland, Virginia, and Washington D.C.
Mosquitoes, typically found in rainy regions including along the Gulf Coast and in mid-western/ northern states, can transmit Zika, West Nile virus, St. Louis encephalitis virus, eastern equine encephalitis virus and even dengue. Be especially vigilant after rains as standing water provides a fertile breeding ground for mosquitoes. is a natural way to deter harmful insects. • Don't use scented soaps, perfumes or hair sprays. • Avoid areas where insects nest or congregate, such as stagnant pools of water, uncovered foods and gardens where flowers are in bloom. Ticks are more common in leaf-litter and high grasses. 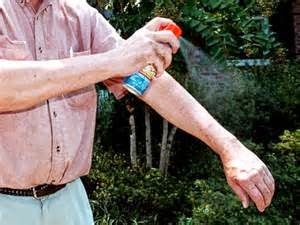 ﻿For mosquitoes, it is recommended to use products that contain DEET as well, but picaridin, IR3535, or oil of lemon eucalyptus can also be used. 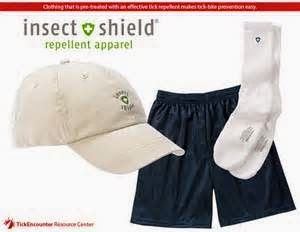 You can also treat clothing with permethrin or purchase clothing that is pre-treated with permethrin. 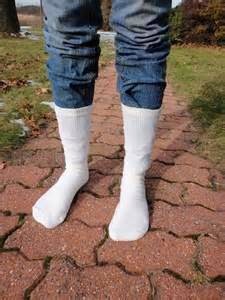 • After coming inside, shower as soon as possible and check your body for ticks. Wash and tumble dry clothing and check your pets for ticks. • Consult your healthcare provider if you develop a rash, fever, body aches, fatigue or headache, stiff neck, disorientation in the 1-3 weeks following a bite. It could be any number of illnesses.